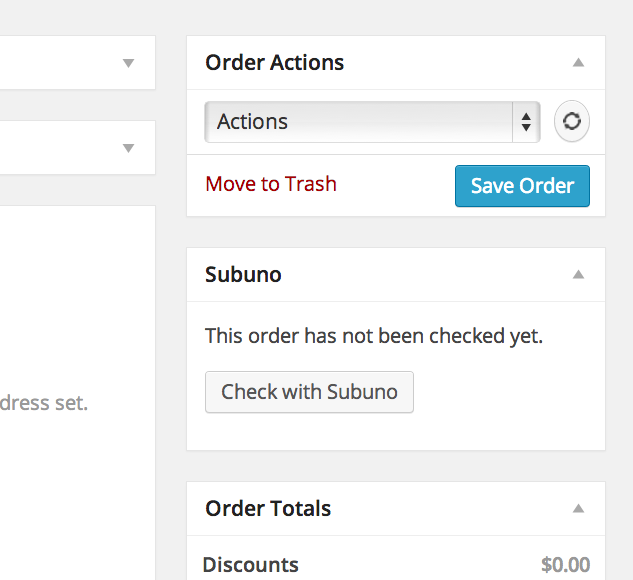 We’re sorry, but this plugin has been discontinued. 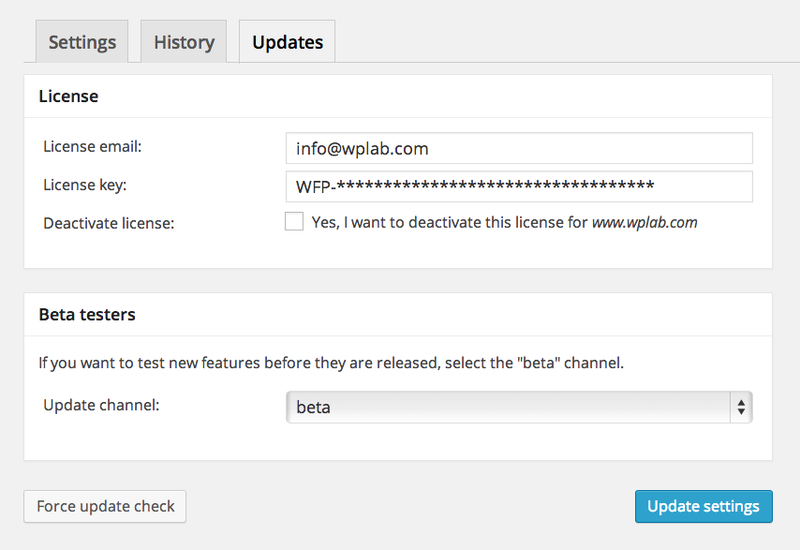 NOTE: This plugin has been discontinued and is no longer supported. 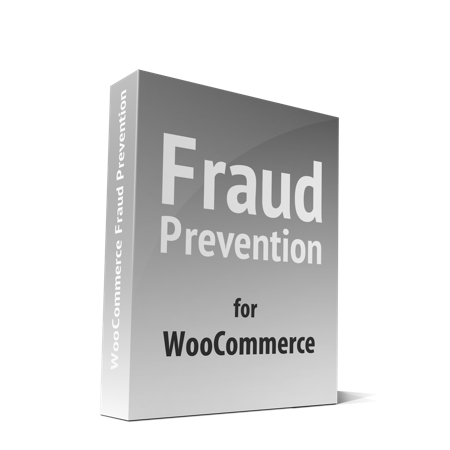 We recommend to use WooCommerce Anti-Fraud, the official fraud prevention plugin from WooThemes. 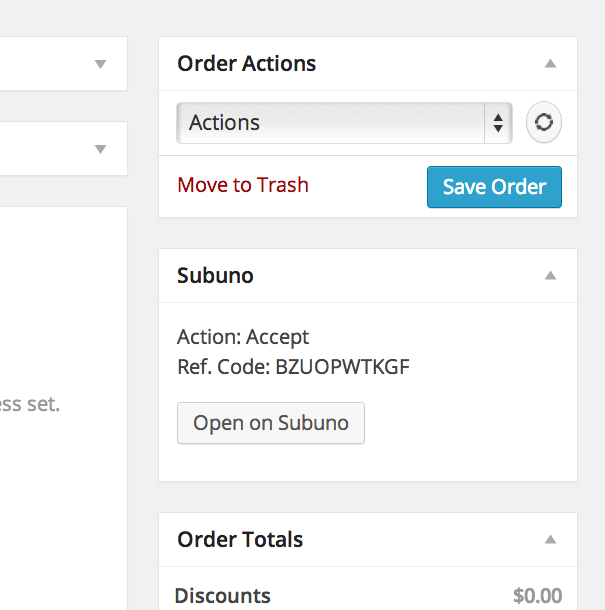 If you are looking for an updated version of this plugin, please contact Subuno directly. 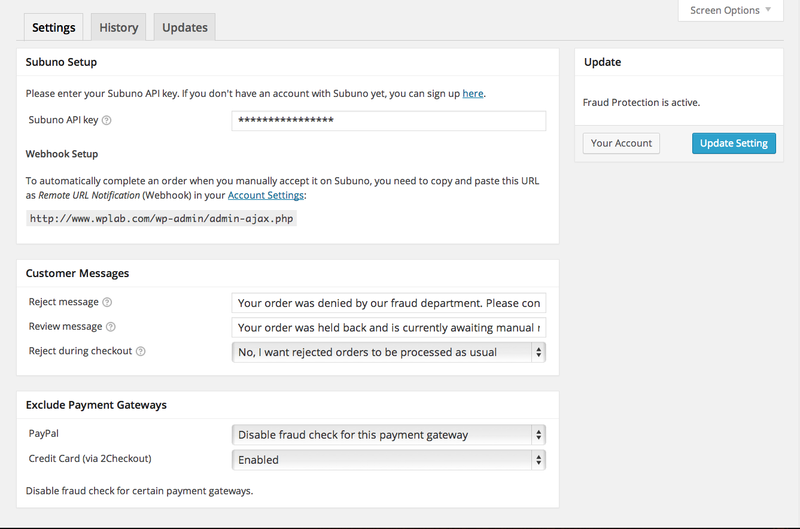 This plugin will help you to minimize fraud on any WooCommerce site. 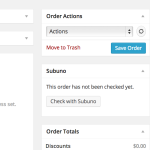 An account with www.subuno.com is required. Option to reject orders during checkout validation: if an order is rejected, the checkout validation will fail so you won’t have to issue unnecessary refunds later. 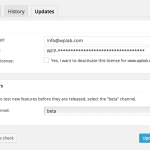 This can be enabled in the plugin settings. 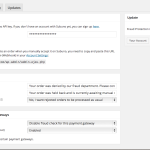 We were a complicated case with heaps and heaps of questions and the team were magnificent – unfailing helpful even in instances where we not displaying a great deal of common sense – THANK YOU JOHN!